One of my favorite clichés is that it is easier to tame the lions than prod the turtles. Personally, I agree with the statement and find the challenge has the greatest rewards. But, in all honesty it can be fatiguing and some choose the less demand (or so it seems) task of prodding turtles. Turtles are much easier to manage. You seldom have to look over your shoulder to make sure they are not about to make lunch of you. Set the turtle to its task and fear not. But, you may come back to find the turtle spent the last half hour on Facebook and the files you gave them are still on their desk. Thus the prodding begins. You find yourself having to be watchful of the less than ambitious, thick shelled, slow moving turtle. Sure, they are steady. Yes, they may not bring much challenge. But is their production (or lack thereof) costing the organization? Unfortunately, some leaders and managers are looking for turtles when they add to their group. Someone who will keep the status quo. An individual that will not require as much focus or energy (so it seems). Someone who is, um, low maintenance? But, soon one finds prodding a turtle is an unceasing task. Although there may be less drama and intensity, being relied upon to micromanage can soon consume more time and energy than anticipated. And what is worse, the mere existence of the turtle may pull the rest of your organization down to a ‘snail’s’ pace. By contrast, taming lions demands a tight focus, and stronger leadership. They do bite, and sometimes have an incredible appetite. I say feed them. Lions can be overly aggressive, so leaders must raise their game to stay on top. But, release that lion on the competition and watch what happens. Yes, they will over reach their authority and sometimes take too much liberty, but they are ambitious and refuse to be stagnant. Insert the next cliché from the animal world….’Let them dogs hunt’. (Yes, I know lions are not dogs). Lions do have a bit of drama that comes with them. 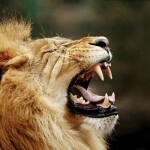 But, a good leader is not intimidated by a little roar. Leadership means leading….or taming…..the hungry lion. In the long run, the lion will be a relentless machine needing much less observation than the turtle you have to check on to see if they have a pulse. They will not allow you to rest easy and be comfortable, and you will have to raise your game. But, the rewards are well worth the challenge. The most important thing is to not expect the lion to be a turtle. It’s not gonna happen. They feed on conquest and victory. They desire a challenge and have a killer instinct. You may even wake up at night wondering what they are up to. However, if you are the leader you want to be, shouldn’t you be a lion tamer? Take your skills to the next level and dare to manage a high energy and successful team. There is a reason they call the lion, ‘The King of the Jungle’. 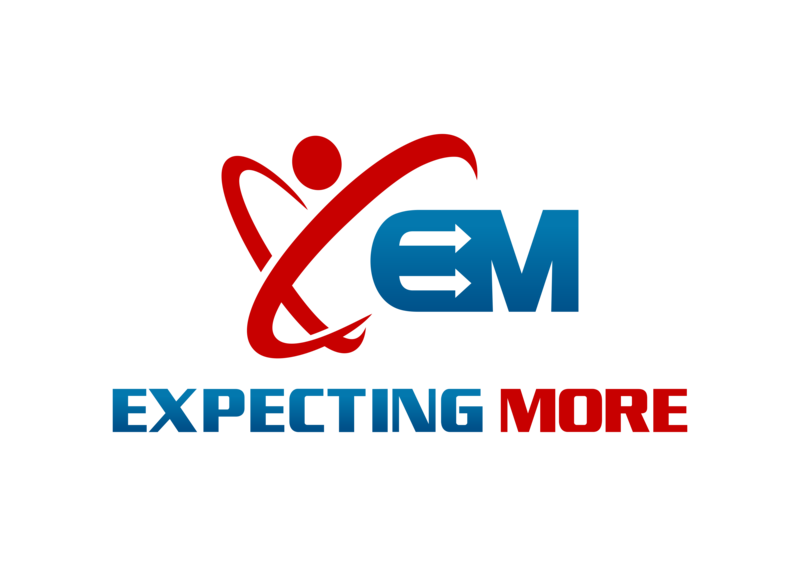 James Anderson is the founder of Expecting More!